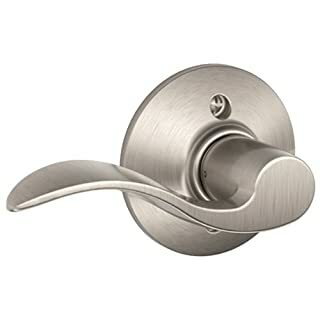 Schlage Fe595 Camelot keypad knob combines convenience with functionality with its key or keyless option. 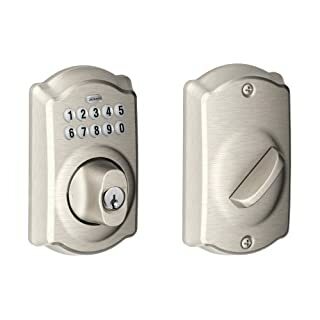 With a ansi/bhm grading of 2, it is ideal for garage entry doors, home offices, computer rooms, utility rooms, etc. 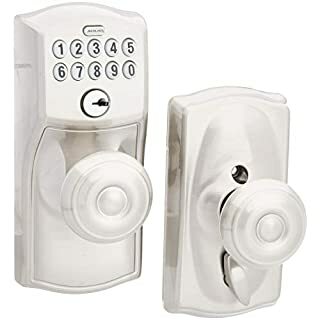 Backed by a limited lifetime warranty on mechanical and finish and 1 year electronic warranty. 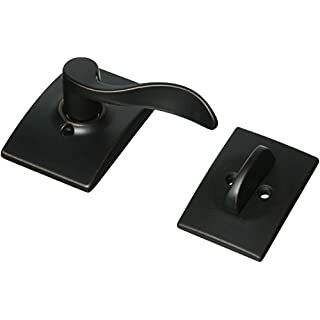 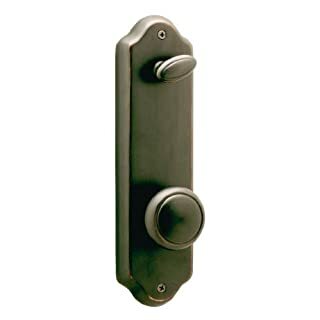 Features: Deadbolt certified to ANSI 156.36 and BHMA Grade 1, the highest performance rating awarded Leverset is certified to ANSI 156.2 standards and BHMA Grade 2 Constructed from high quality materials with both security and durability in mind The handing for the lever set is reversible to suit left or right handed applications Simple installation is guaranteed to fit on standard pre-drilled doors Limited Lifetime Finish and Mechanical Warranty Featured Technologies: Keyed Entry (Single Cylinder) Function: This Schlage single cylinder keyed entry lever set and deadbolt can both be locked and unlocked from the exterior with a key, the leverset can be locked or unlocked from the inside with an associated turn-button and the deadbolt with a turn handle. 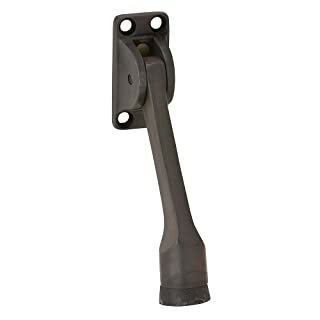 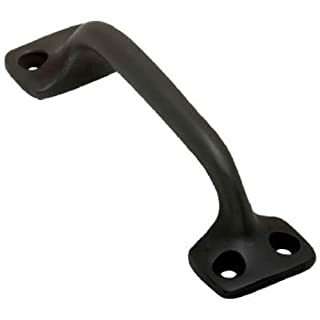 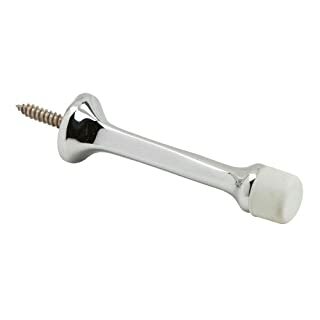 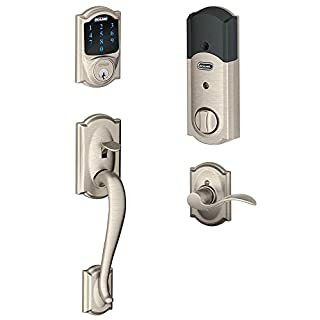 While primarily used to secure entrances and side doors, these can be used anywhere a little extra security is desired. 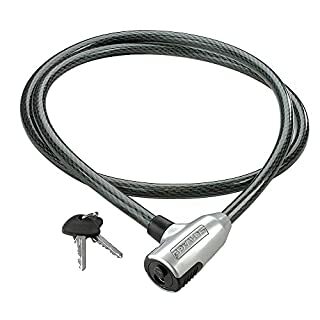 Panic Proof: The keyed entry function of the leverset will unlock when the door is opened from the inside allowing for a quick exit and convenient re-entry, you won't have to worry about getting locked out. 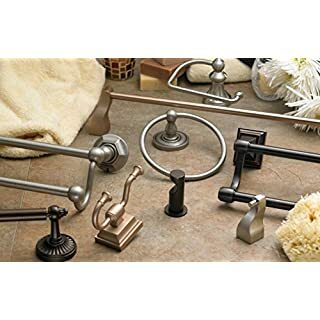 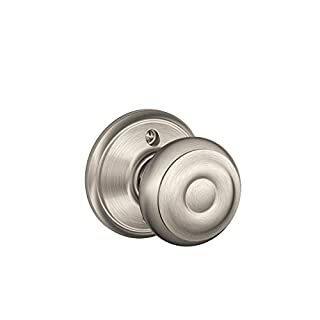 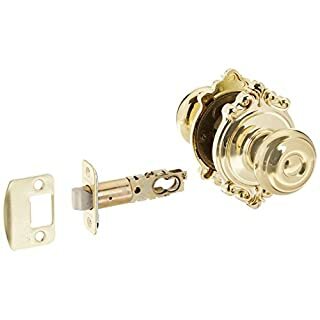 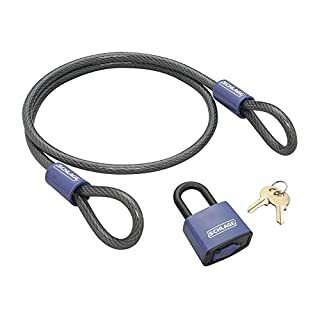 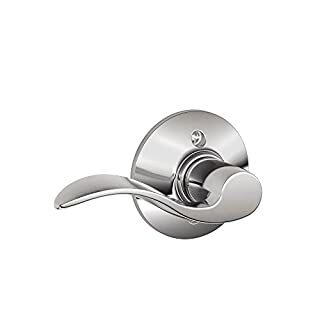 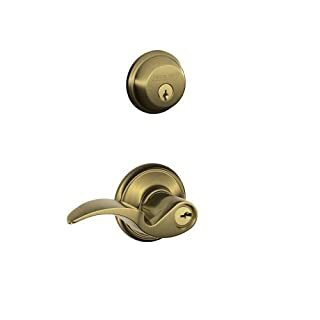 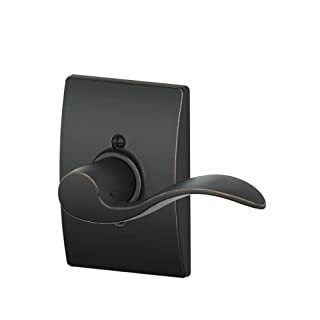 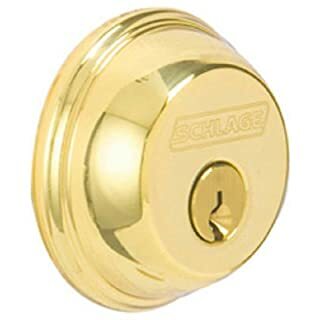 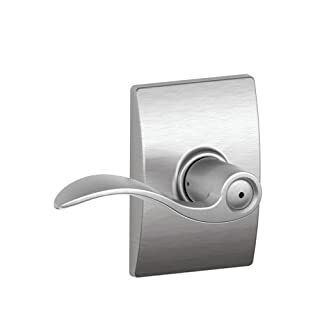 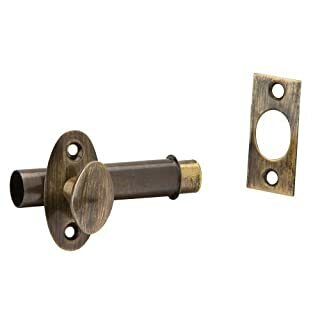 Specifications: Backset: 2-3/4", 2-3/8" Cross Bore: 2-1/8" Edge Bore: 7/8" Door Thickness: 1-3/4", 1-3/8" Handing: Left, Reversible, Right Product Weight: 3.6 lbs Latch Faceplate: Round Corner Cylinder: 5 Pin Schlage CAdditional Functions: F51A-AVA: Keyed Entry Function B60: Single Cylinder Deadbolt For the past 90 years, Schlage has been creating the strongest and most technologically advanced products to help our consumers secure and monitor their homes and businesses.